We are a leading Manufacturer of pvc plywood sheets from Chennai, India. We are enthusiastically occupied in offering a wide gamut of Plywood Sheets. The offered sheet is available in both standard and customized options to choose from. This sheet is made using high grade material with high precision as per set industry standards. As well, we assure that the offered sheet is checked on several quality parameters. 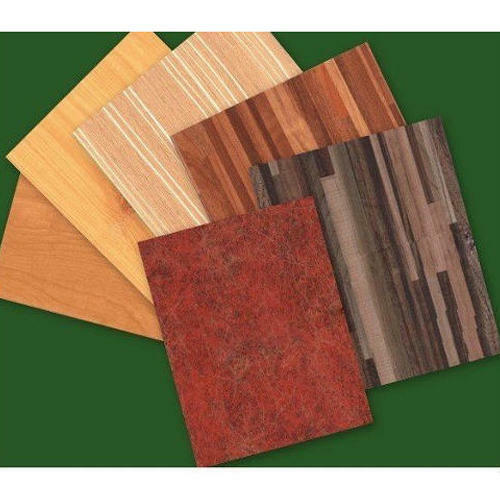 Looking for “PVC Ply Sheets”?